Women's Place of South Niagara is looking for potential candidates to sit on their board of directors. Applicants should be passionate about advocating for women and making an important contribution to quality of life of both women and children who have escaped domestic violence. 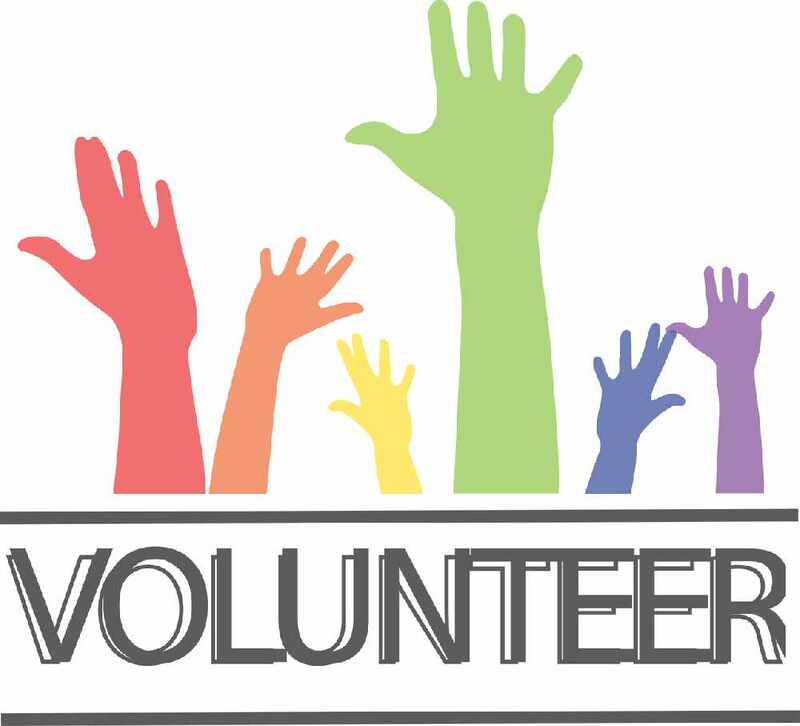 Those interested in volunteering their time can apply online here.